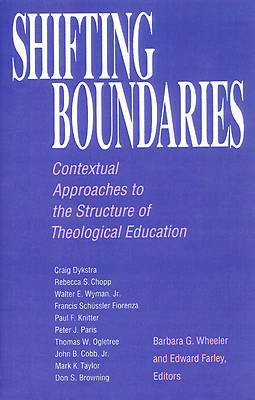 An outstanding group of authors address the structure of theological education using different avenues of approach. Each writer describes and frames a theological response to a major feature of the contemporary scene. The contributors look at events and movements that shape the organization of theological studies, including a review of black religion, feminism, practical theology, and liberation movements. They explore interrelating issues such as social ethics, seminary and university education, and historical consciousness.